We’re excited to announce that we’ve published The Definitive Practical Guide to Influencer Relationship Management. We brought together industry experts from marketers to the influencers themselves, to create a step by step guide with best practice and frameworks to help you nail your influencer marketing strategy. Contributors include: Philip Brown, Owain Williams, Luke Brynley-Jones, Lee Odden, Dave Chaffey, Tim Hughes, Spiros Margaris, Jim Marous, Konnie Alex-Brown, Joan O’Connor, Bryan Kramer, Tim McLoughlin, Angela Lipscomb, Jason Miller and Joe Martin. 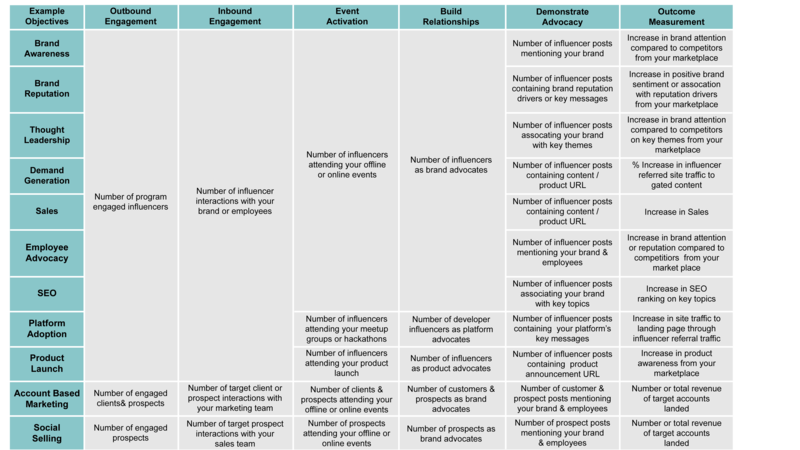 Take yourselves from ‘aspiration’ to ‘execution’ using our practical framework to organically create, implement, measure and scale your influencer marketing activity to produce meaningful results for your business. Why does the industry need this guide? For the lack of a better analogy, if influencer marketing were to take human form, it would be an awkward just post-pubescent teenager. It’s growing up yet not quite mature; it’s gaining a voice but isn’t always taken seriously. But teenagers do eventually mature, they just need some guidance along the way. The exact same goes for influencer marketing. The hurdles and challenges expand beyond just getting started however: the subject of fake influence; how to best work with influencers without necessarily offering financial compensation and how to best integrate influencer marketing into your marketing mix. 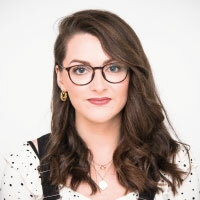 The bottom line is that everyone seems to want to do it, but given the industry’s fast-moving and evolving nature coupled with the lack of an established ‘best practice’, there needs to be some guidance and frameworks in place to provide clarity to brands- something that hasn’t been done, yet. 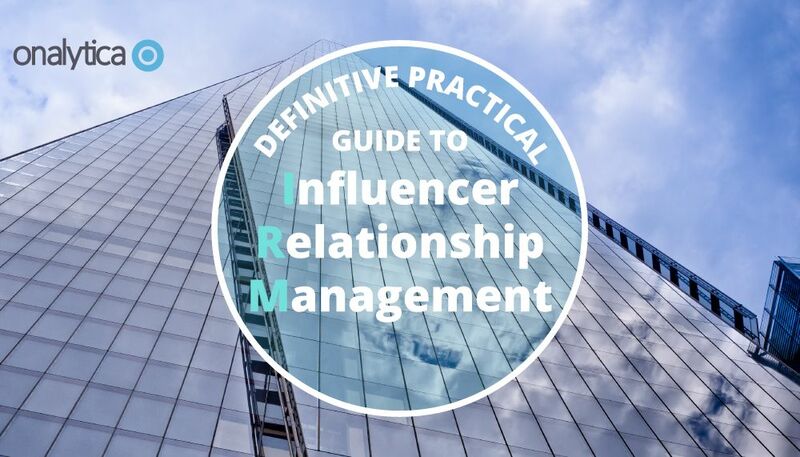 This is where our Definitive Practical Guide to Influencer Relationship Management comes into play to provide clarity and enablement. If the above excites you more than it informs you, click the button below form to download the full whitepaper.